The Belgrade edition of IxDA takes place September 25th. 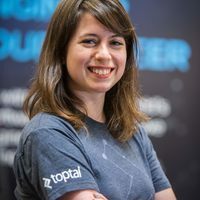 As part of this event, Toptal designer Tatjana Zavadja will give a talk on UX Research. UX research is an integral part of the UX design process; Tatjana will explain how to approach it, while sharing case studies and practical experience.